The course covers some key topics that are common to the AS Further Mathematics specifications for all examination boards. 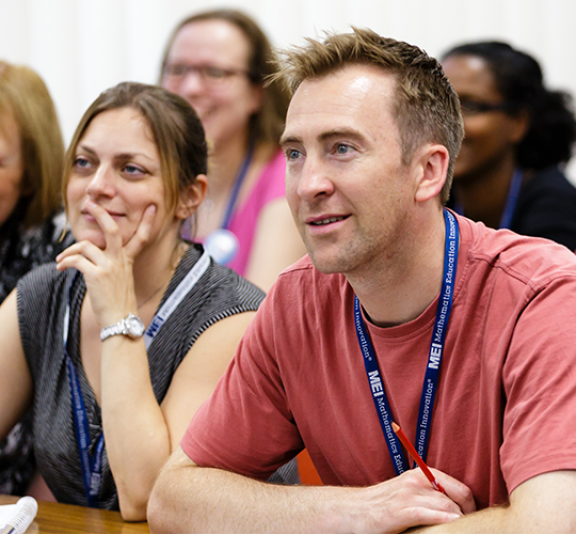 This course provides an opportunity for teachers who are new to teaching further mathematics to begin to explore core concepts and ideas for teaching. This course will support teachers that have not previously taught AS or A level Further Mathematics. 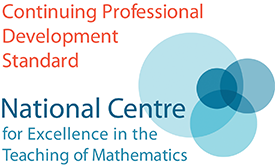 The course is also suitable for teachers who have just started teaching further maths and looking for ideas to incorporate into their teaching. Knowledge of GCSE Higher tier content and knowledge of AS pure mathematics is desirable, but not essential. Course fee: £50 per delegate for teachers from state-funded or independent schools and colleges. Teachers who are on current PGCE or GTTP placements may attend free of charge if accompanied by a fee-paying colleague. The event is also free for teachers whose school is in a DFE Opportunity Area or Low Participation Area. Closing date: Monday 11th March 2019. Applications may be accepted after this date if places are still available.